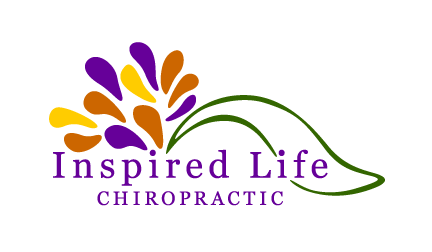 You & Your Family’s full life expression, through all of the phases of your life, is our goal. We want you to intimately see and to know your Magnificence! We are your personal muses. All of this we offer, served with love, authenticity and sacredness, sprinkled with playfulness.